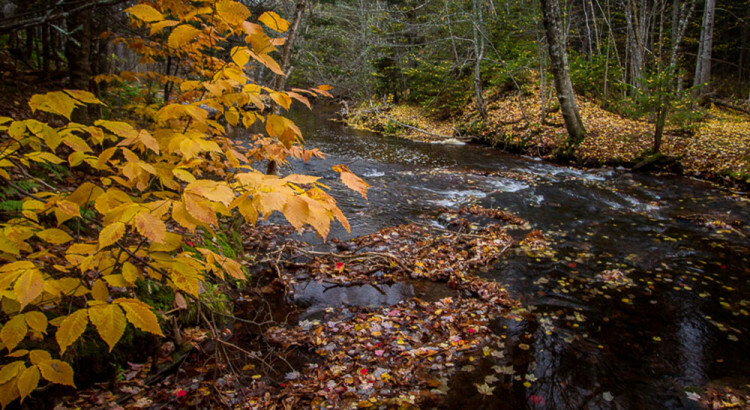 With a full-time staff of 4 and additional part-time, term and seasonal staff of 4 – 8, Island Nature Trust must work efficiently to deliver on its full suite of land, wildlife and outreach programs. Megan is a graduate of the University of Victoria (BSc marine biology) and the University of Guelph (MSc amphibian toxicology). She has over twenty years of work experience in wildlife – related research, ecosystem reclamation / restoration and technical writing. Her work has taken her from BC to Ontario, New Zealand, Alberta and now Prince Edward Island. She believes strongly in the Iroquois Nations’ Seven Generation Stewardship concept: every decision we make should be based on how it impacts the well-being of people and the environment seven generations from now. Barb has been with Island Nature Trust since January 1985 and is the corporate memory for the organization. She enjoys working in the office of this busy and effective charity. She and her husband Kevin live in Kensington and have two grown daughters, Sarah and Julie. Julie-Lynn started with Island Nature Trust in September 2011. 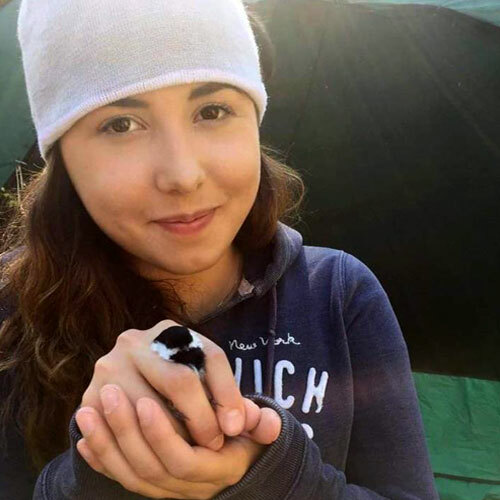 Having just completed an internship at a wildlife rehabilitation centre in British Columbia, Julie-Lynn was eager to return home to PEI for work, and has stayed put ever since. In her time at Island Nature Trust, Julie-Lynn has worked on many projects including working with species-at-risk, invasive species and our tremendous network of volunteers. Currently, Julie-Lynn manages land stewardship, including coordinating Conservation Guardian and Forest Bird initiatives. Her flair for the creative also makes her a huge asset in design of print materials, including INT’s quarterly newsletter. In her spare time, Julie-Lynn enjoys hiking, gardening, crafting and painting. While working full-time, she is also completing her MSc in Environment and Management with Royal Roads University in Victoria, BC. 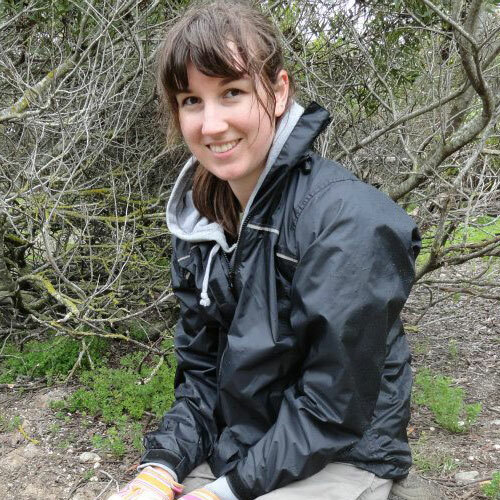 Shannon started with Island Nature Trust in 2004 when she was an undergrad working on her BSc. After spending some time “away” Shannon was compelled to return to PEI in 2012 to work full time with INT. In the years since then, she has contributed to almost every species and education project delivered by the organization. 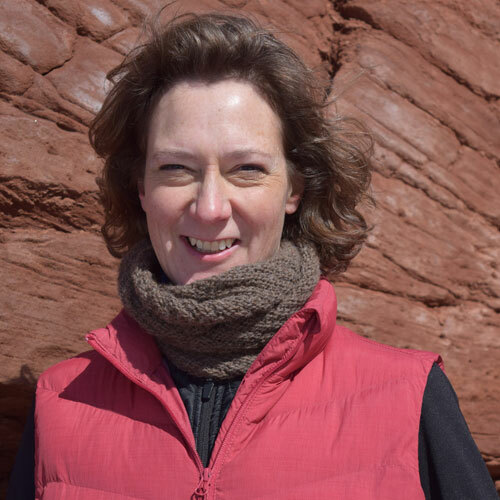 Shannon is passionate about all things environmental and in her spare time can be found hiking the natural areas of PEI or raising awareness about the importance of local, sustainable farming. She and husband Neil have three young children, Bennett, Wilson and Nellie. At six, Bennett is INT’s youngest Piping Plover volunteer and a whiz at installing symbolic fencing around a piping plover nest. Shannon is currently on maternity leave. Vicki is a graduate of Holland College’s Wildlife Conservation Technology program and is passionate about conserving our Island wildlife. Vicki joined the INT team as an intern in 2017. 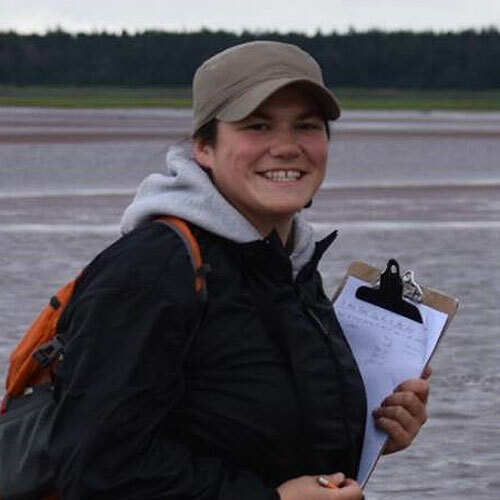 She now works with the Piping Plover program as a Piping Plover Technician and will step in to manage the program while Shannon is on maternity leave. 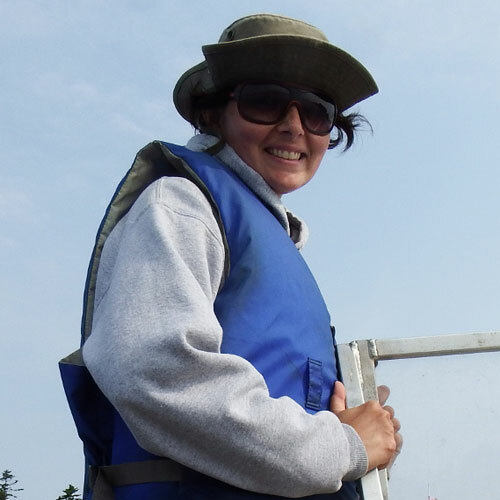 She has assisted with other beach-related INT projects such as the restoration of the dune at Naufrage small craft harbour and our Beach-Dune Ecosystem grade 7 curriculum program. 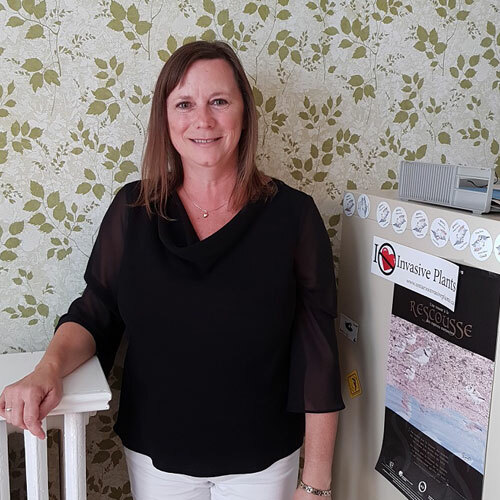 Vicki is also a Certified Professional Dog Groomer, so in her spare time you can find her grooming her family’s pets, lounging at the beach, hiking the beautiful trails of PEI, or hunting with her partner, Kent. Leanne joined the team at Island Nature Trust in 2016 as the coordinator of our Farmland Birds program. She completed her BSc in Agriculture in 2011 at the Nova Scotia Agricultural College, majoring in Animal Science. She then took a big leap into the unknown and moved to Cape Town, South Africa to complete her MSc in Zoology at the University of Cape Town. Her thesis work contributed to an extensive research study of the factors affecting breeding success in the endangered African penguin on Robben Island. Leanne returned to her home province of PEI in 2015. She enjoys hiking in her spare time, unless there is World Cup soccer to watch and then she is at the pub!